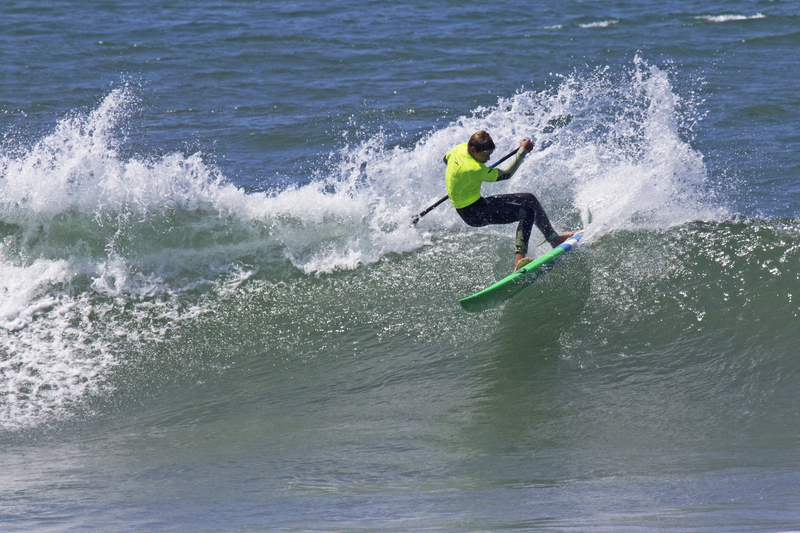 Get ready for the 4th Annual Quickblade Jr Pro & Youth SupFiesta presented by Infinity SUP. In it’s fourth year, #SupFiesta16 has outgrown a one-day event. The new format will allow competitors to focus on one discipline each day. On Saturday we will hold the SupFiesta Grand Prix. 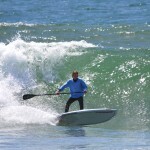 The Grand Prix will feature two races: the Flyin Mile, and the Sup Scramble. 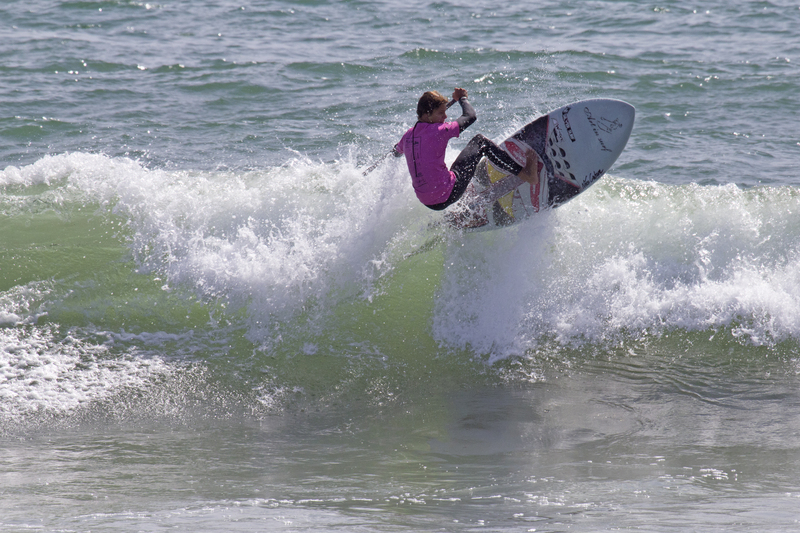 Competitors will compete in both races with each race counting towards their final placing. With the events starting in the afternoon, there is plenty of time for athletes, spectators, and sponsors to attend the Standup for the Cure event in the morning, then make the short drive across the bay to NAC. The Flyin Mile will test each athlete’s sheer paddling speed and endurance over this short 1-mile course. 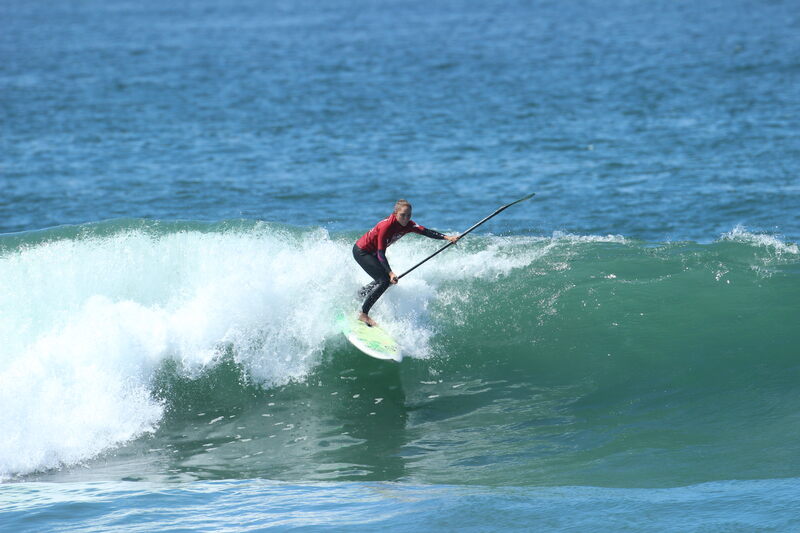 The Sup Scramble will feature six turns which will showcase each athlete’s technical abilities and strategy. Courses will be posted the night before the race. 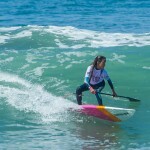 Newport Aquatic Center is a perfect venue for the SupFiesta Grand Prix. Home of many past & future Olympians, NAC has graciously allowed us to hold our races. The fast and furious racing will be spectator friendly so make sure to bring your cameras. “Candice and I are very excited to have the SupFiesta Grand Prix at NAC. 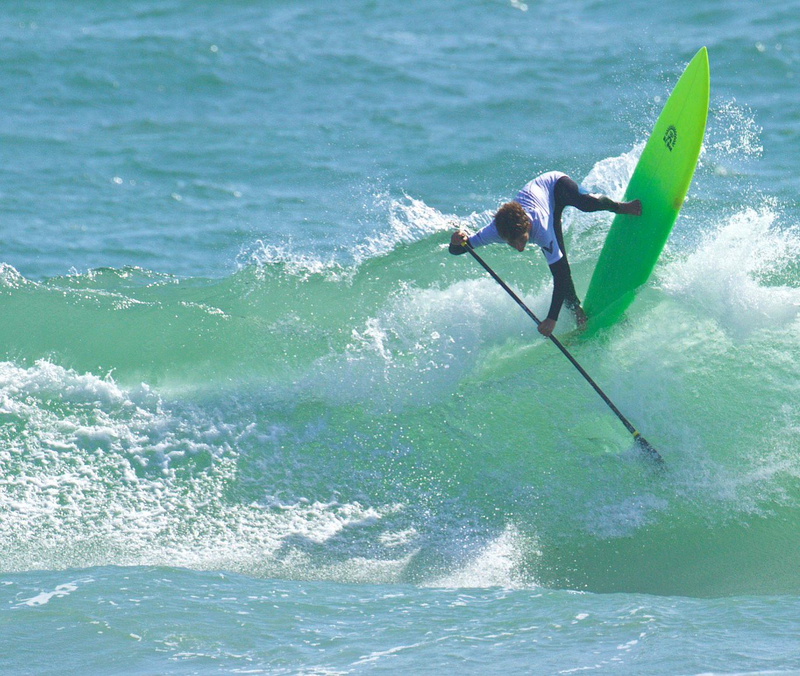 It is rich in tradition and will be the perfect location to host the worlds most prestigious youth only sup event,” explains Race Director Anthony Vela. We will have a taco cart, awards, and introduce this year’s Junior Pro Invitees on Saturday as well. Competitors will receive complimentary dinner, while spectators will be able to purchase tickets for $10. 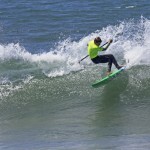 Then on Sunday the focus will switch to Sup Surfing at Bolsa Chica State Beach. The world’s top juniors will compete for over $5,000 equal gender prize purse in the Junior Pro Invitational. 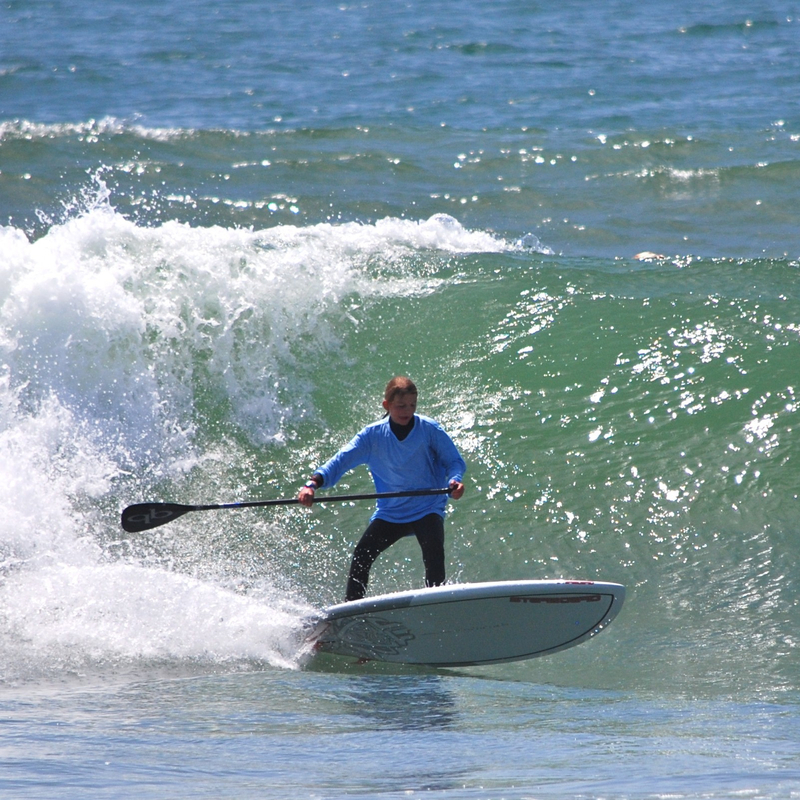 There are also 7 age-group divisions of sup surfing that will compete for fantastic prizes donated by our generous supporters. There are NO BEACH ENTRIES. Registration closes Friday night May 6 at 9:00pm. Heats for Saturday and Sunday will be posted. 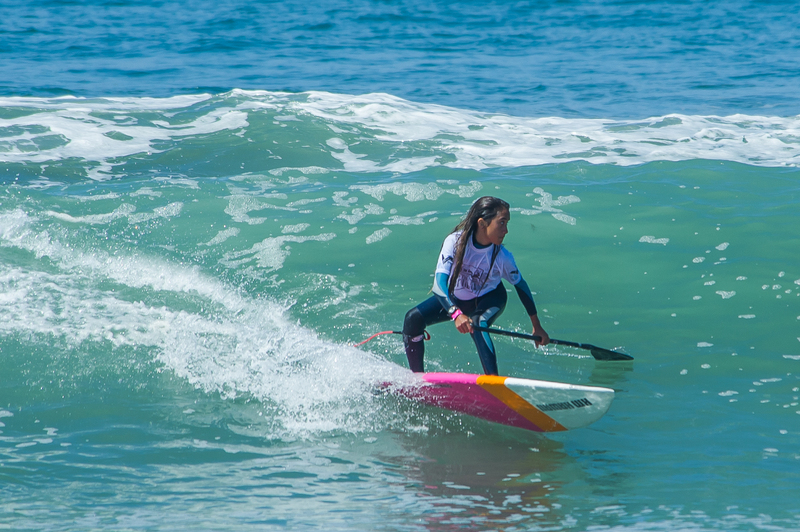 Check in for the Sup Fiesta Grand Prix will begin at 2:30 pm, and races will start at 4pm sharp, beginning with the Flyin Mile, and followed by multiple Sup Scramble heats. So far, we have competitors registered from Finland, Peru, Australia, Japan, Puerto Rico, Hawaii, and all over the US! You will not want to miss this one of a kind event.